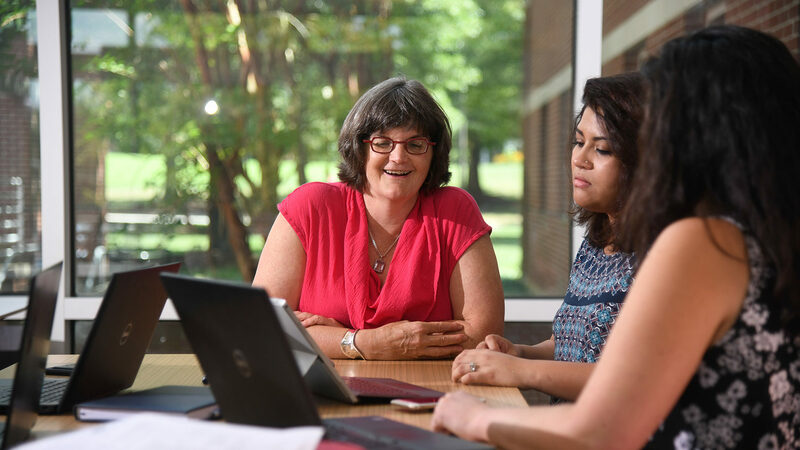 The Executive Vice Chancellor and Provost is NC State's chief academic officer, supporting faculty and programming that make the university a higher education leader. From information on building your dossier and annual review, to relevant forms, policies and more, we're here to help. 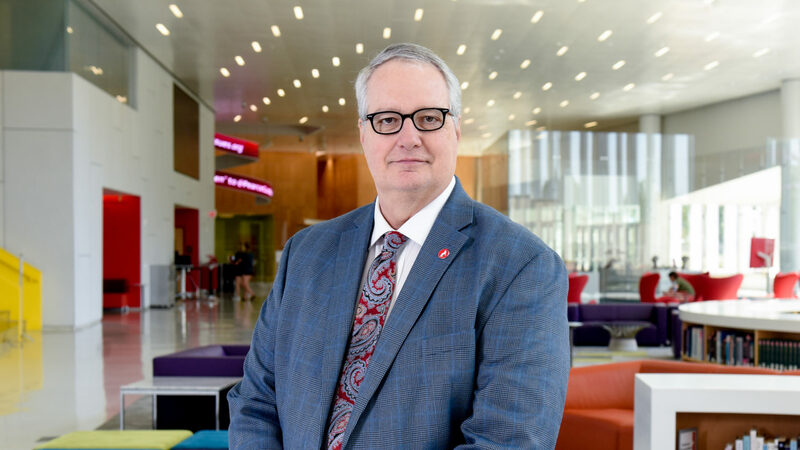 Executive Vice Chancellor and Provost Warwick A. Arden, who has held his position since 2010, leads the academic growth of NC State's faculty and students. 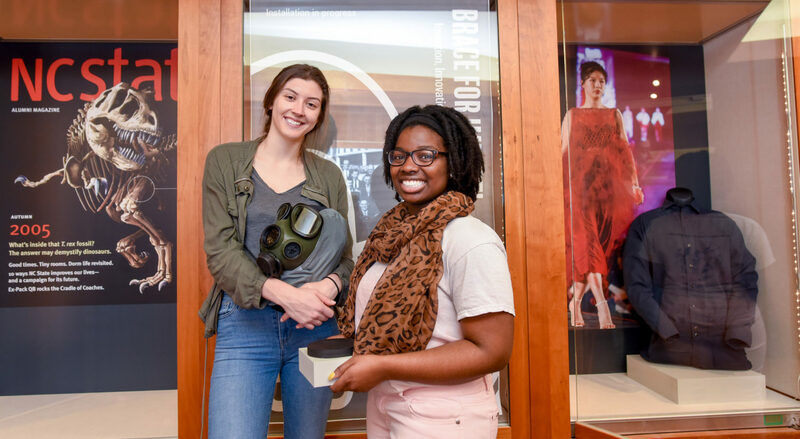 Provost’s Professional Experience Program students curated the Brace for Impact exhibit, which showcases the history of creativity and invention at NC State. The exhibit will be on display in the D.H. Hill Jr. Library Exhibit Gallery through Friday, September 20. 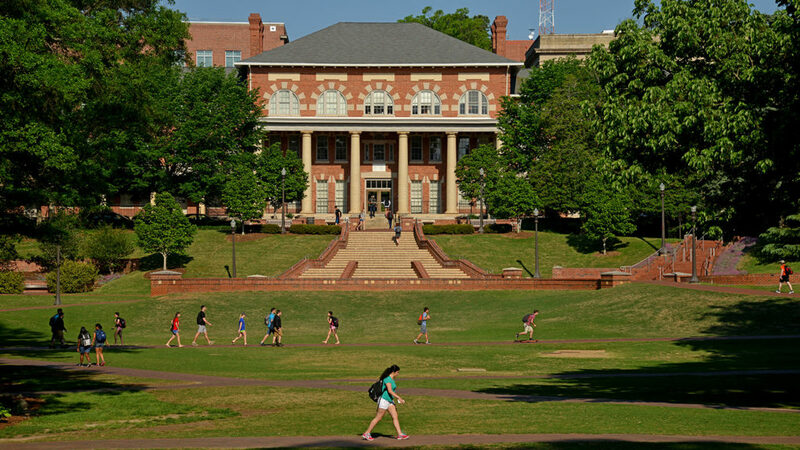 NC State closed the 2017 fiscal year with a university record in grant funds for research programs and projects. That's $50 million more than in 2016.